For children and parents with diverse and complex needs. With local, state and national organisations working for happy, safe family environments where children can thrive. Parenting support & education that works to improve long term outcomes for children. 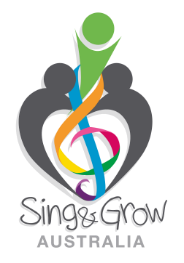 Sing&Grow uses music to encourage shared play between parents and their children. Play is important for developing a child's communication, physical, social and emotional skills. Sing&Grow encourages children and their parents to 'have a go' and to reward each other's efforts with simple affirmations. Praise is great for building self-esteem and confidence. 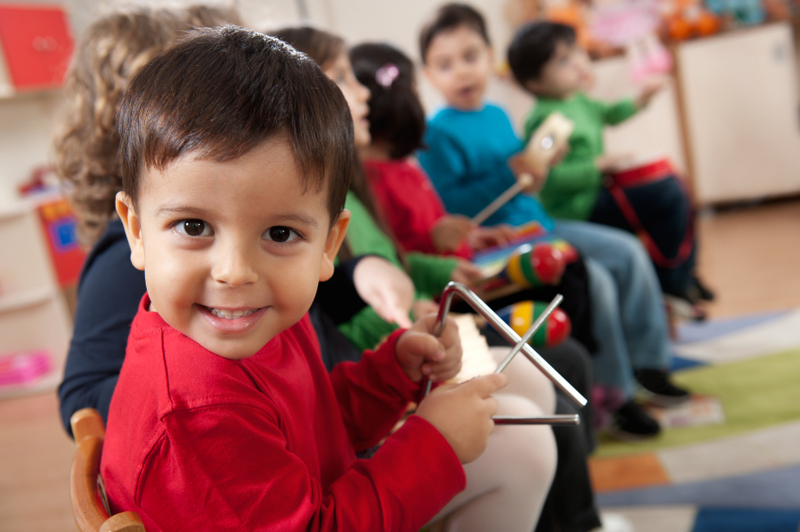 Sing&Grow models repetition and routine so children can predict what is going to happen next. Structure, routine and boundaries help children to feel safe and confident to explore their world.